At the 2019 Taipei cycling show. We have met with more customers in the market and obtained various market information and the bicycle industry's forward-looking information. 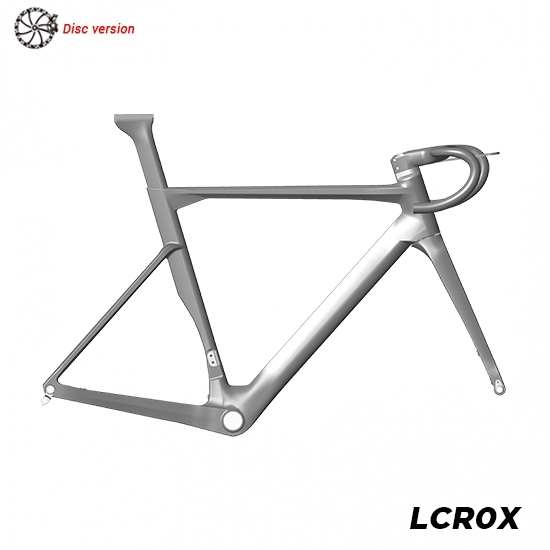 And according to the demand of the market, we developing a new aerodynamic road frame and exhibit. We also on display is the hottest ebike and new Enduro frame. 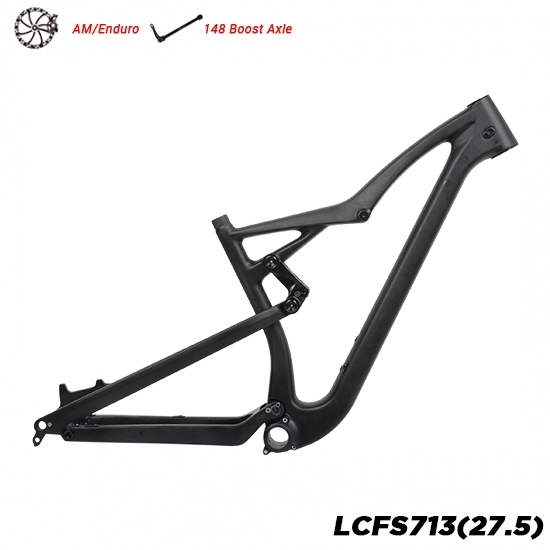 During the show, further more we have cooperate with brand and give them exclusively sale for our new road frame. 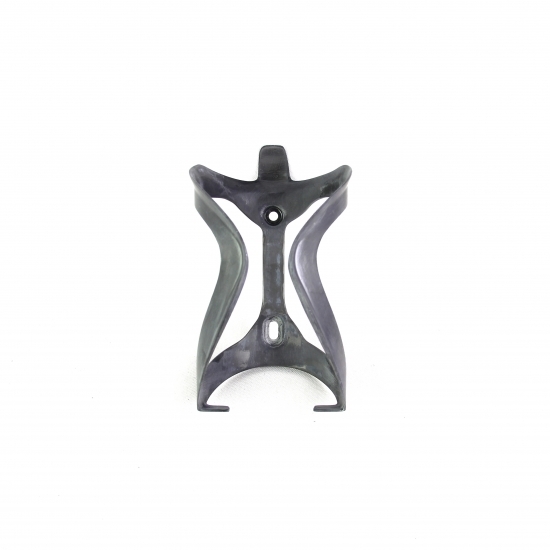 With our rich experience in development, we hope to develop more in-depth cooperation with bicycle brands in the future such as brand private mold developing and some countires exculsive sales. We hope to meet you guys at the 2020 Taipei cycling show. 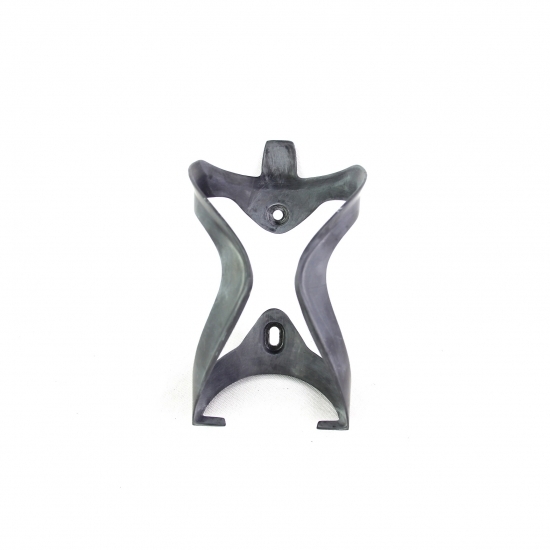 Here below some our new products will exhibit during the Show. If you will intend to visit us, you can send email to us at info@lightcarbon.com for make an appointment. 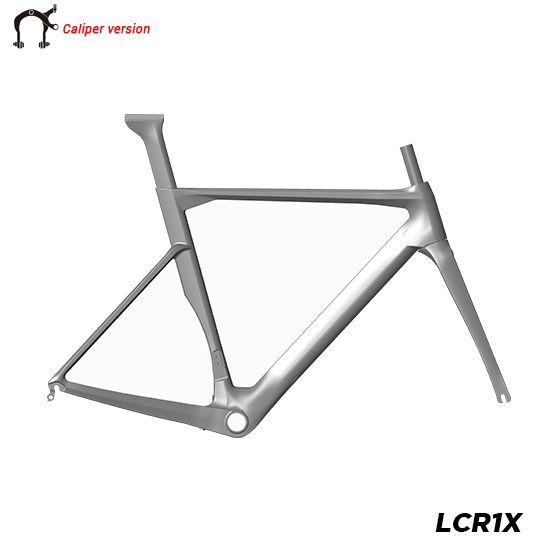 2018 Netherlands Bike Motion show we exhibited our new lightest road frame LCR007-V and New Disc road frame LCR012-D, Let more Netherlands customer and riders know LightCarbon. 2017 Italy Cosmo bike show we have exhibited our new full suspension ebike frame LCFS708 and new mountain bike cross country frame LCFS911 and other Road bike and TT/Triathlon bike frames. 2017 Spain UNIBIKE SHOW have get in touch with many brands customer in Spain, Exhibited our stiffness and strong road frame LCR008 and new nano technology carbon road rims. 2016 Italy Cosmo Bike show exhibited our new All mountain full suspension mtb frameset LCFS705 and aero road bike frame LCR009. 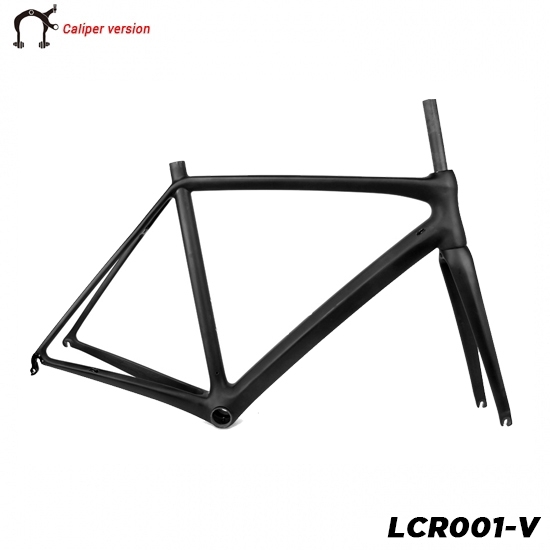 2016 America Interbike show in Las Vegas Exhibited our lastest aero time trial frameset LCTT001 and road racing bike frame LCR004-V.
2016 Germany Eurobike show exhibited our new road disc brake frame LCR004-D and most of our carbon road rims. 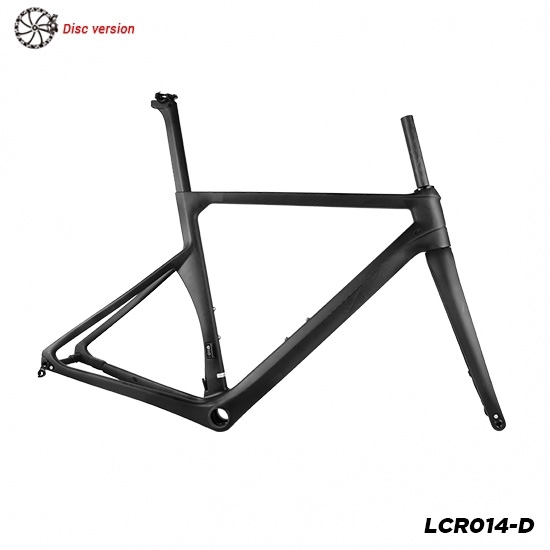 2016 attend the TAICHUNG bike week exhibited the full suspension trail mountain bike frame LCFS902 and lightest hardtail XC frameset LCM904.